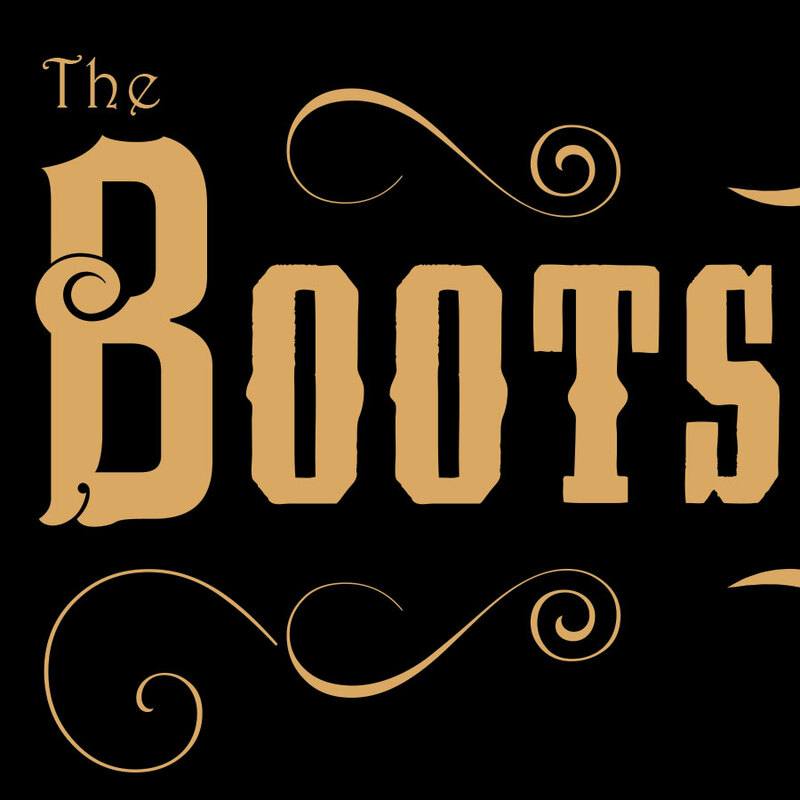 (Wyoming) – With Wyoming’s Boom and Bust in the oil patch Baker Hughes provides the Equality State with a weekly rig count which was is released out of Houston, TX. every Friday. The weekly Rig Count comes from Baker Hughes’ website. 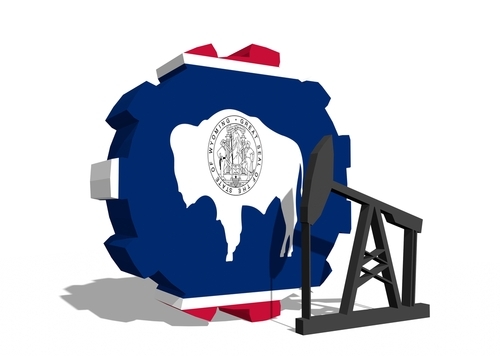 Follow the link to read more about Wyoming oil/gas rigs and statewide rig numbers. 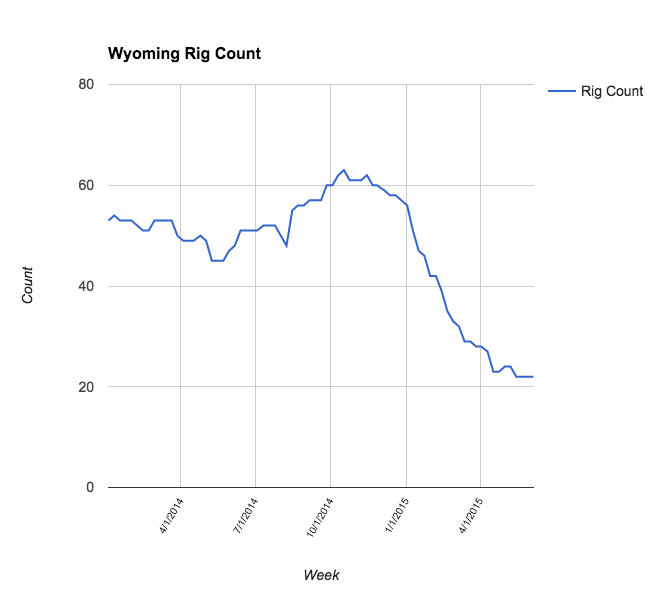 Oil City will report on Monday’s the weekly Rig Count for Wyoming.